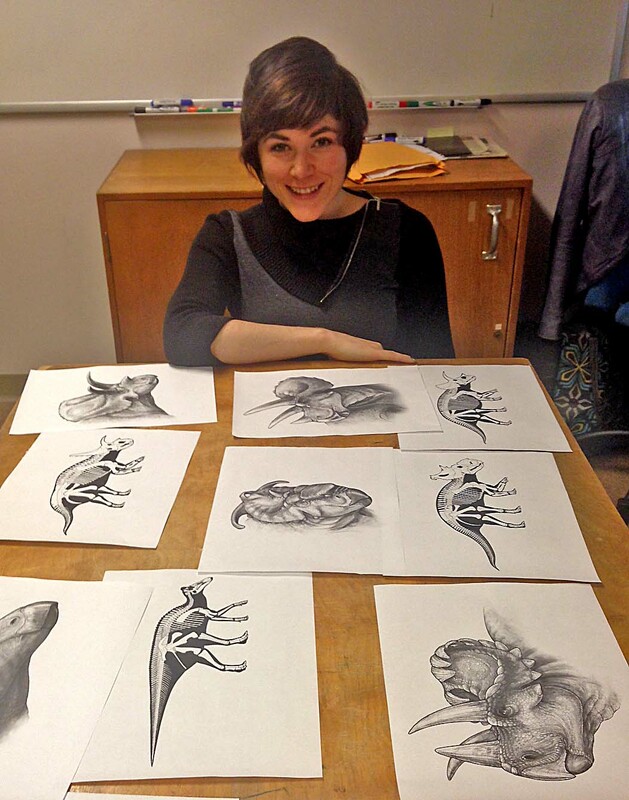 Danielle is the lab’s talented paleontological illustrator. Based in Toronto, Danielle is a graduate of the Technical and Scientific Illustration degree program at Sheridan College. Her work is the result of a long-standing fascination with the natural world and an unyielding desire to understand it. By making use of both traditional and digital media, she produces a variety of work to suit many different projects. 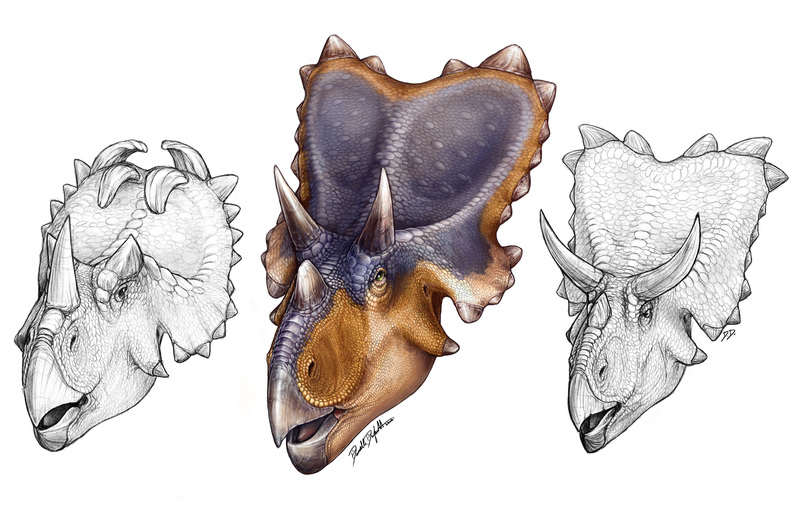 She has produced illustrations for the paleontologists at the Royal Ontario Museum and the University of Alberta. Her work has appeared in publications such as the Journal of Vertebrate Paleontology and Naturwissenshaften, and on the back cover of the major academic volume Hadrosaurs by Indiana University Press. her skeletal reconstructions and vignettes are also featured HISTORY Channel’s DinoHunt Canada website. She is also the enthusiastic host of the Animalogic weekly podcast.